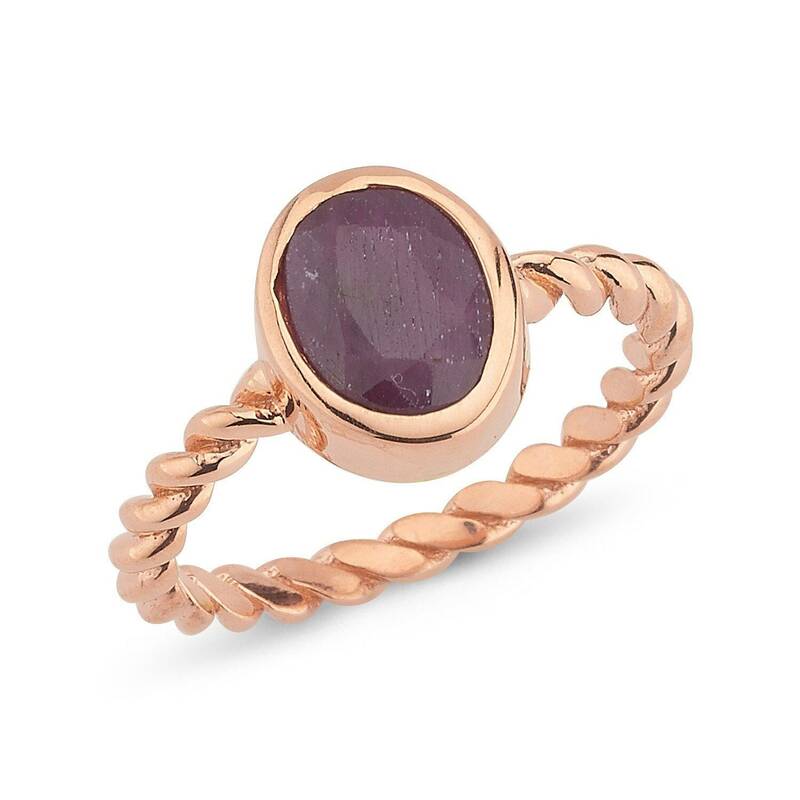 Simple and elegant twisted wire solitaire Sterling silver ring , rose gold plated, with ruby. 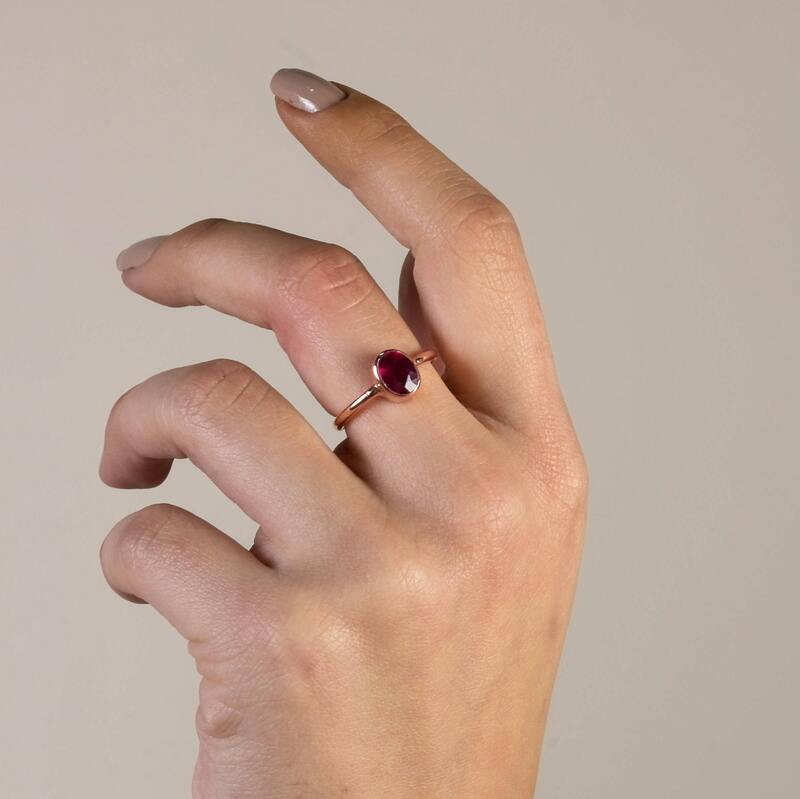 Ruby is around 1.5 Karat and 6X8 mm in size. 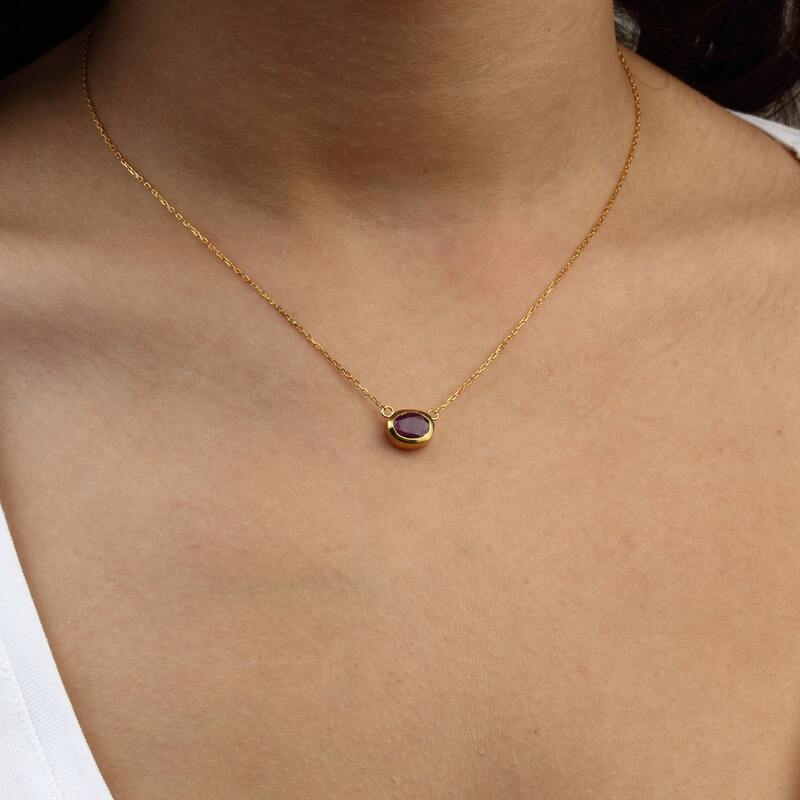 Natural Gemstone .Physically, rubies are thought to energize and balance, stimulate heart chakra and encourage a passion for life.Emotionally, it is believed that rubies improve motivation and the setting of goals. They promote positive dreams and clear visualization and aid in retaining wealth and passion. They bring up negative anger in order for change and removal. I also recommend the matching necklace for this beautiful ring.